114 Forrest Rd, Fall Branch, TN 37656 (MLS #418149) :: Highlands Realty, Inc. 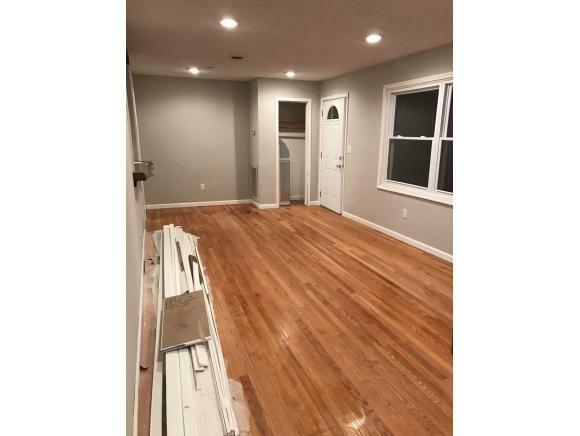 Totally remodeled 4 bd 1.5 bath home with modern rustic touches throughout with 1500 #/- sq ft. From hardwoods to the kitchen pass through featuring a custom live edge slab this home is finished with the best new interior doors, upgraded appliances, custom full bath design features, and thats only the main level! 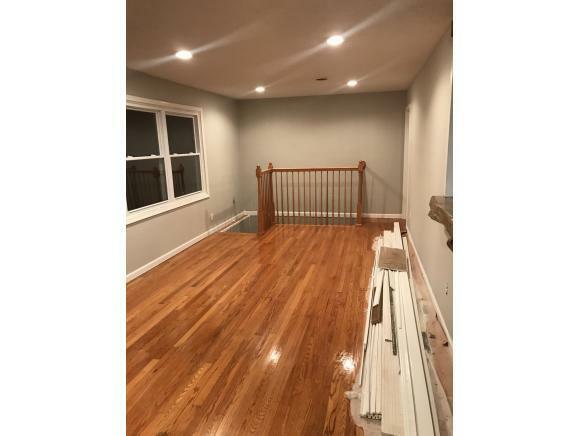 Downstairs has been completely remade with the addition of a 4th bedroom, new carpet with upgraded pad, half bath being added as we speak, and reclaimed heart pine walls accented with reclaimed farmhouse roofing for the wainscoting. 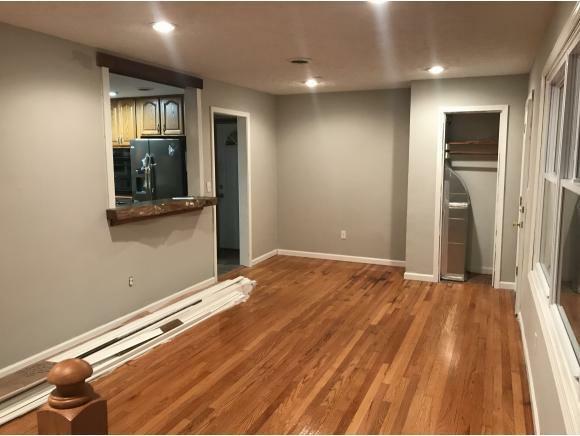 Outside you have a large detached 2 car garage, newer roof, newer Trane Heat Pump, newer gutter with gutter guards and much more! 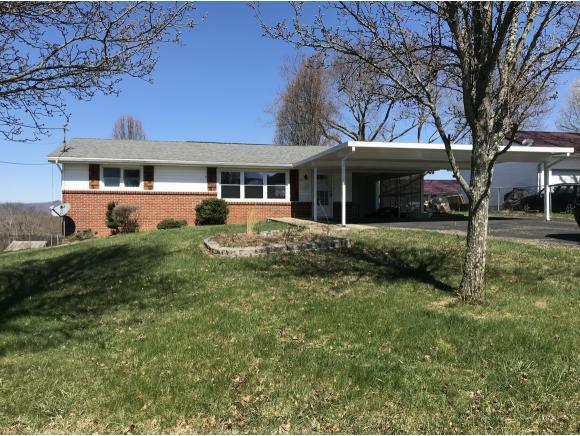 Listing provided courtesy of Rob Mclean of Exp Realty, Llc.